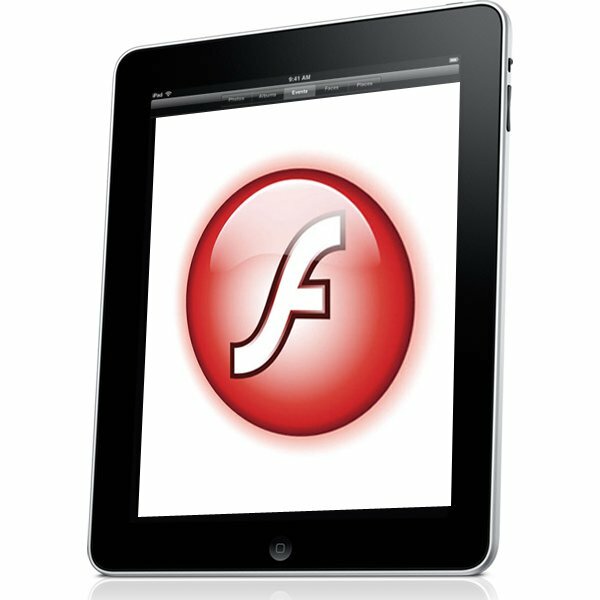 Its lack of Flash support is one of the main weaknesses of the iPhone and with the up-and-coming release of Apple’s new iPad which will also not support Flash there is a feeling that Apple could damage their device’s potential. However there are ways around this and developments are already in progress around the web to cope with this problem. 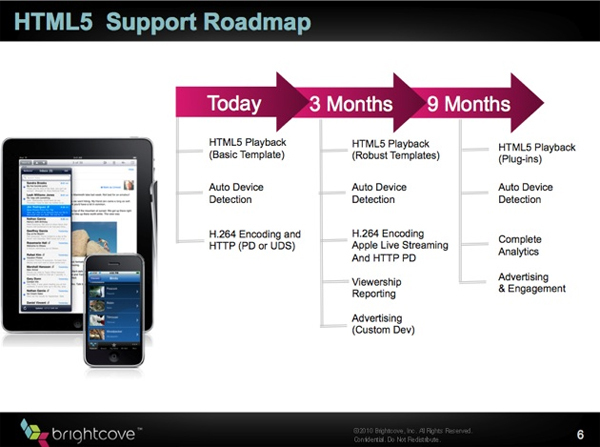 One of which from Brightcove will stream Flash content in a HTML 5 video player when it detects an Apple iPad. Similarly on an iPhone a small video thumbnail will appear to open up the QuickTime player to view Flash. Unfortunately though HTML 5 still can’t do everything Flash provides including supporting customised players social sharing and advertising support. Curently Brightcove videos will play back in a very basic HTML5 player when they detect an iPad. But over the coming nine months or so they hope to add the same audience measurement and advertising features available in its regular Flash player.